What an exciting day! 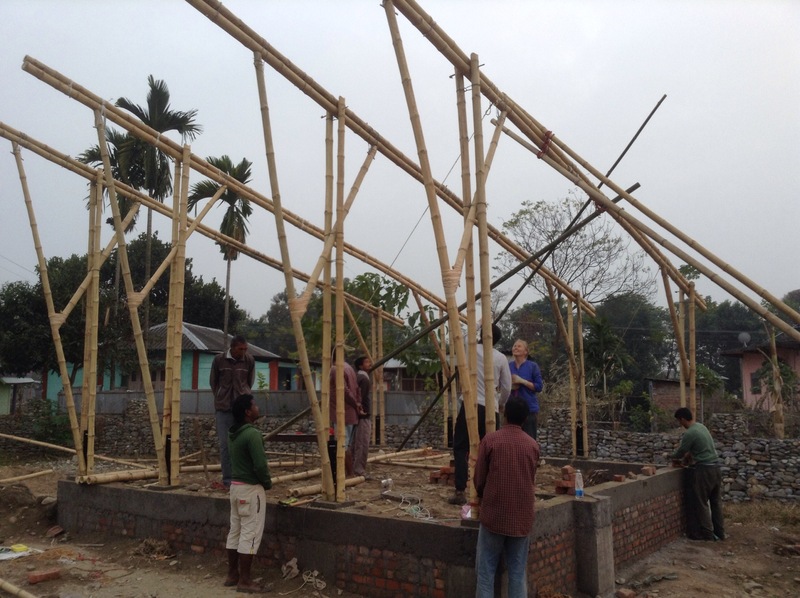 We’ve erected our bamboo frames all in one day. The enthusiasm and determination shown by everyone was wonderful.